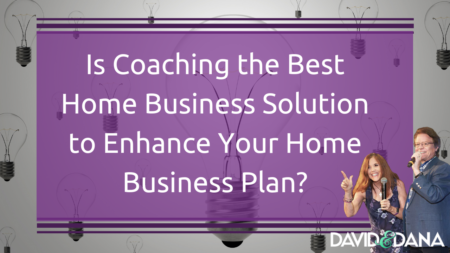 Is Coaching the Best Solution to Enhance Your Home Business Plan? Home » Home Business Tips » Is Coaching the Best Home Business Solution to Enhance Your Home Business Plan? If so, you are probably looking for a home business solution to put more money into your bank account. You’ve heard that adding coaching to your home business plan might be a good option. This can be a two-way street – having a coach will make you a better marketer and thus, more sales and signups! Becoming a coach for others will also positively impact your bottom line. Let’s explore how coaching might enhance your home business plan the most. 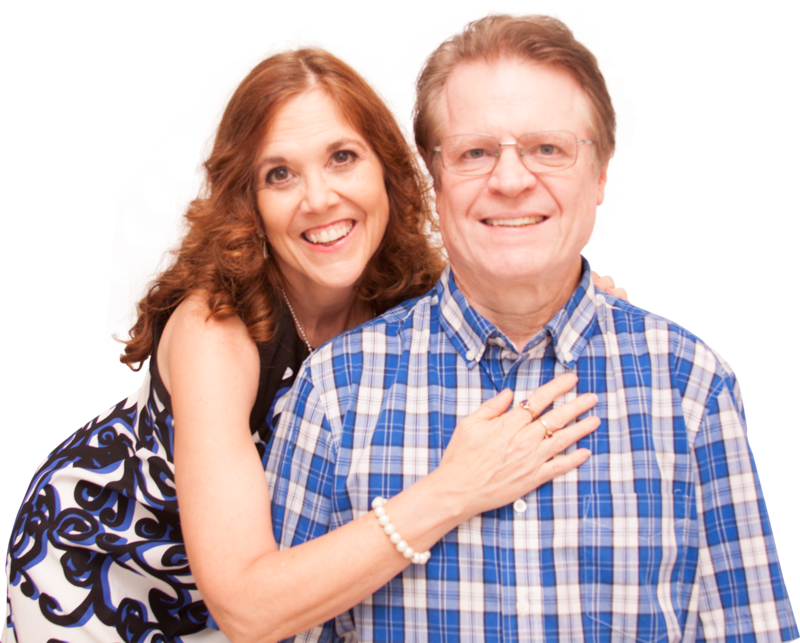 If you ever feel like a fish out of water in your home business and wish you had a professional guru telling you exactly how to draft the best home business plan – you probably need a coach. Think about this, what do a star athlete, opera singer, and a 7-figure home business owner have in common? They all respond to a coach. Think about jumping out of a plane with a parachute. Do you do that alone, or do you employ a skilled guide to first show you how it’s done? In our article, “What to Look for in an Internet Marketing Coach…,” we discuss finding a good coach. If you haven’t explored coaching yourself, reading that article is a great place to start. Top earners invest in ongoing coaching, and we suggest you do as well. You may want to hire different coaches for different tasks. For instance, if you want to get proficient at video marketing, you may want to find a coach with that specialty. Coaches, like marketers, have specialties to offer their clients. It’s helpful to understand why people have coaches in the first place. When you become a coach, you will want to keep these reasons in mind because how you coach your clients will be much like you were coached. You should make sure your client’s reasons for wanting a coach are in line with the coaching skills you provide. The same goes for when you pick a coach. To brainstorm creativity. When you have your own coach, they will help you brainstorm the best home business solutions for your business. They will help you think outside the box. They will bring a personal touch, show you real life examples, and give you inspiration. You will improve your home business plan in ways you never considered when you get a different perspective. To bounce ideas. Your own coach is dedicated to you and your success. A good coach is present with you and is a good listener. They will ask you powerful questions, uncovering a wealth of value and sparking ideas to catapult your business forward. Your coach will guide you through the process toward reaching your own goals. To be accountable. If you have any problem with follow through, having a coach watching over you will correct that. It’s easy for us to put things off until tomorrow; a coach will call you out on it and cheer you on at the same time. It is proven that being accountable to another person will improve your productivity. To receive guidance. Your coach will challenge you and push you toward your goals. Your willingness to grow must be there, but you can rely on the role model you have to show you the way. Having a coach with experiences like you will help. You will also receive unique insights that will broaden your overall business awareness and help you fine tune your home business plan. The value of coaching resides in the mental tools you learn to help navigate you to success both inside and outside the business world. Remember when looking for a coach you should start with a coach who can address your greatest weakness. All top athletes and performers utilize coaches to bring out their best. Why don’t you? Am I Ready to Add Coaching to My Home Business Plan? Perhaps you have already invested in yourself by purchasing a lot of courses and stored knowledge that’s ready to burst out of your head. You have so much to share and might be ready to be a coach. But maybe not! Our mentor and coach recently told us that before being a coach yourself, you should have had your own coach first. This is good counsel. Your home business plan should include you getting your own coach before thinking about being a coach yourself. You need to factor in the strategy that is going to get you from where you are to where you want to be. It may be more than a monetary home business solution. You need to be willing to invest a little to gain a lot more. 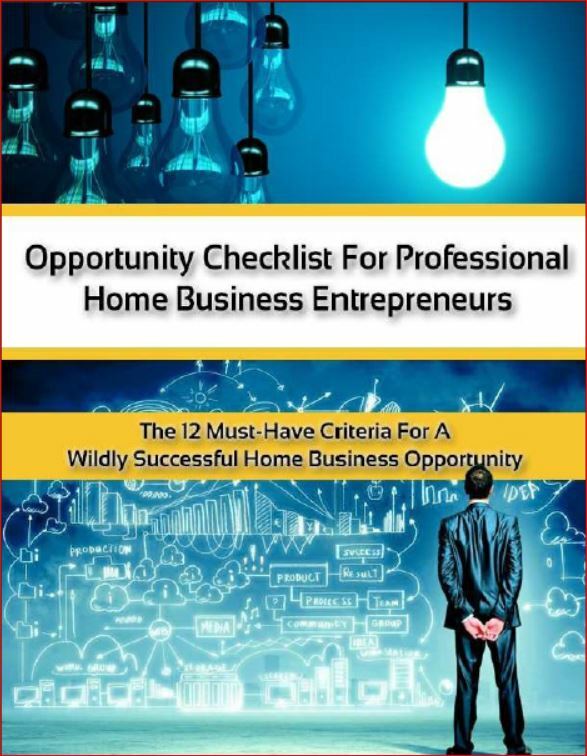 What Do You Have to Offer as a Home Business Solution for Others? If you are actively involved with your own coach and they say you are ready to mentor others, then you are ready. You may doubt it, you may fight it. But a good coach will see the potential in you before you see it in yourself. If that is the case, then you should be rewriting your home business plan to include coaching as a new home business solution and add this additional income stream. You have acquired skills of your own during your business building. As a coach you share your expertise. You will be providing the home business solution your clients are looking for. Be authentic, be real. Only you know what you have inside you and what you can truly offer another business owner. This is a home business solution you have total control over. Start by marketing yourself and your skills in such a way that you are the home business solution your target market is looking for. How do you know if coaching is the best home business solution to enhance your own home business plan right now? 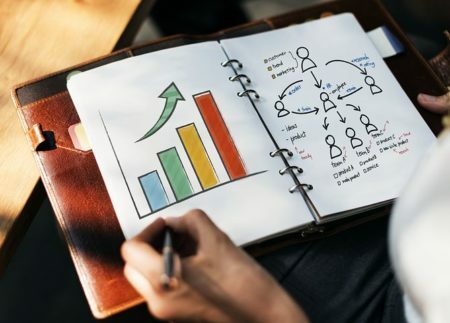 If you haven’t reached your income goals yet – coaching may be the answer, and you should at least consider adding it to your home business plan. Whether you are receiving coaching and investing in yourself, or providing coaching and adding to your bank account, you are a taking advantage of the beauty of this industry. Learning and sharing is what it’s all about. We have been offering online marketing coaching as part of our home business plan for a while now. We also continue to receive coaching and mentoring on an ongoing basis. It is just that important that you stay connected with a good coach. With our own clients, we serve fellow marketers by helping them move past a slump, learn more about social media marketing, and above all, learn how to be respectful marketers using attraction marketing principles. You will also be invited to a group coaching call and have access to a private coaching Facebook chat where you can ask your marketing questions 24/7. A small $10 fee covers the use of the essential tools we will introduce to you. You will need good tools like these to implement your home business plan and to develop your own coaching solution moving forward. 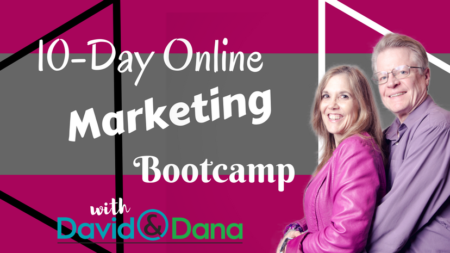 So, whether you are looking for your own coach or to be a coach to others, the 10-Day Online Marketing Bootcamp will give you the information you need to make the best choice for you. At the end of the 10 days, you decide what happens next. You can apply and see if we are accepting new coaching clients. If we’re not, we’ll make sure to refer you to someone good. It all starts with a 10-day trial of tools and FREE coaching, along with some other great bonuses we throw in – you’ll see those on the inside. Click Online Marketing Bootcamp to invest in yourself and get started today! P.P.S. – If you know others who could profit from considering the best way to make money online, share this article with them on Facebook. And, if you've found it helpful, please take a moment to like and comment as well! Thank you, Denton. We hope they are helpful for you.